A decision on Wednesday to suspend recently agreed Greek debt relief measures has laid bare the growing divisions between Greece's creditors. 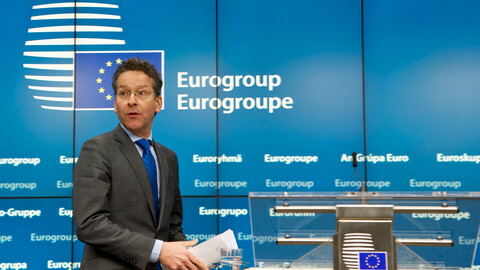 The suspension was announced in a statement posted on Twitter by the spokesman of Eurogroup president Jeroen Dijsselbloem. The statement said that Greece's creditor institutions - the European Commission, the European Central Bank (ECB), the European Stability Mechanism (ESM), and the International Monetary Fund (IMF) - "have concluded that the actions of the Greek government appear to not be in line with our agreements". Last week, the Greek prime minister announced he would set aside €617 million for a Christmas bonus for pensioners who live on €800 a month or less and promised to extend a VAT discount for eastern Aegean islands. 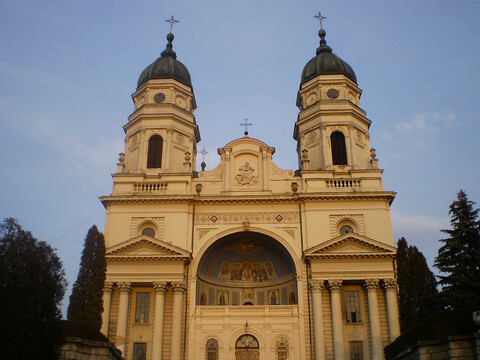 As a consequence, the statement went on, "some member states see it this way also and thus no unanimity now for implementing the short-term debt measures." Although it was announced by a Eurogroup's spokesman, the decision was taken by government representatives at the ESM, the eurozone's emergency fund that holds the loans concerned by the debt relief measures. 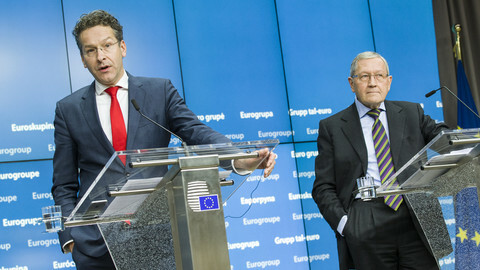 The measures had been agreed by eurozone finance ministers on 5 December as a first step to make the Greek debt sustainable, a key demand from Greece and the IMF. But the EU commission, one of the institutions referred to in the statement, was taken by surprise and criticised the move. "One cannot say that this decision was taken on the basis of a commission evaluation, because this evaluation has not been completed," EU finance commissioner Pierre Moscovici said. "Those who want the suspension of short-term measures have to take responsibility," he added, in an implicit jab at Germany, and more especially its finance minister Wolfgang Schaeuble, who had only reluctantly agreed to the debt measures. The suspension appeared to have been decided under German pressure without consulting other institutions. 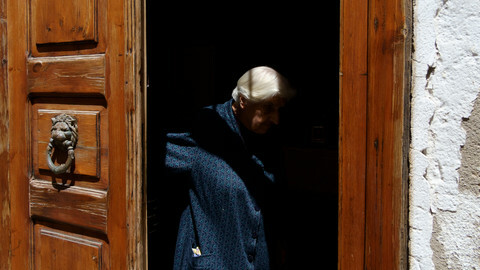 On Wednesday morning, Germany had asked the institutions whether the pensioners' bonus was in line with the bailout programme agreed last year. 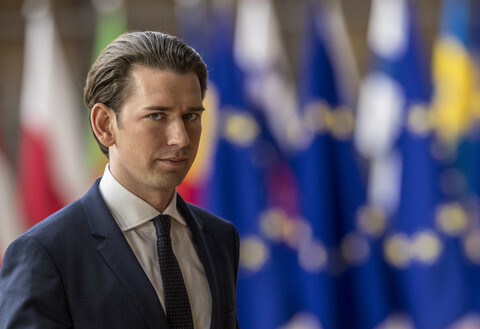 "In order to make the programme successful, it is necessary that measures are not decided unilaterally or reversed without notice," said Schaeuble's spokesman. 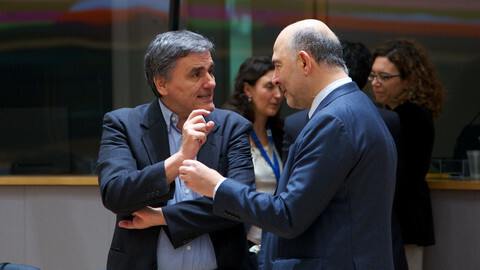 Moscovici also contested the basis for the suspension. He said that the debt relief measures were agreed after the first review of the bailout programme was completed and should not be put into question by decisions taken afterwards. 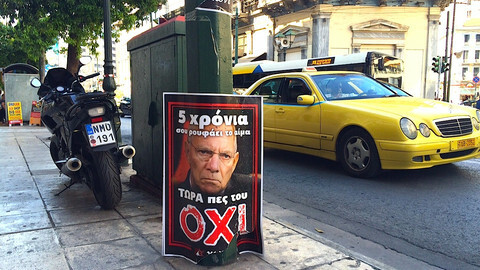 An EU source told EUobserver that Tsipras's decisions on the pensioners' bonus and VAT do not respect the bailout programme because they were not agreed with the institutions and are not balanced by economy measures, but they should be part of the current discussions for the second review. The VAT discount could be understood because the islands have been on the front line of the migration crisis, the source added. Discussions for the second review resumed in Athens earlier this week to try to unblock the two trickiest points, labour market reform and fiscal targets for the coming years, and make progress on other issues such as privatisation and energy market reform. 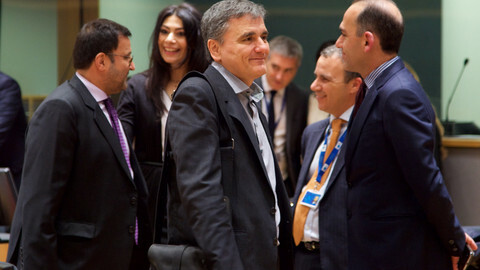 Talks could be slowed by the row over debt, while the Greek government intends to push the bonus though parliament on Thursday. “We will explain to anyone who asks us that the support for pensioners announced by the government is within the framework of the memorandum and we believe that when we provide the necessary explanations, they will understand,” Greek finance minister Euclid Tsakalotos said on Wednesday. Tsakalotos will be in Berlin on Thursday, to meet Schaeuble, ahead of a meeting on Friday, also in Berlin, between Tsipras and chancellor Angela Merkel. Tsipras and Merkel will also meet with other EU leaders at a summit in Brussels on Thursday. The debt row comes as the commission and the IMF publicly trade accusations over the credibility of the Greek bailout programme. In an article earlier this week, the IMF said EU demands for "very high" Greek budget surpluses were "simply not credible" and that it should not be criticised "for being the ones insisting on austerity" to meet the target agreed by Greece and the EU. 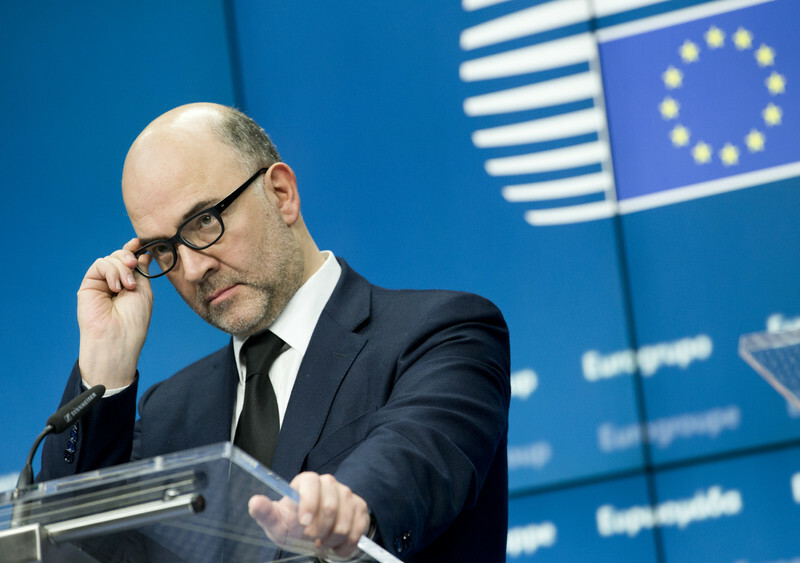 EU commissioner Moscovici replied in an article published in the Financial Times on Thursday in which he accused the IMF of a "blame game" that "risks undermining confidence and the progress made so far." In a text that aims at the IMF but can also be applied to Germany, Moscovici added: "Let us not play shadowy games with Greece’s future. The technical work is almost done. The political leaders of the eurozone and of Greece’s creditor institutions must take the initiative. "We need all partners to share the responsibility for achieving this and respecting commitments made." The suspension of Greek debt relief measures was triggered by those among Greece's creditors who want it to fail, but they will lose their bets.